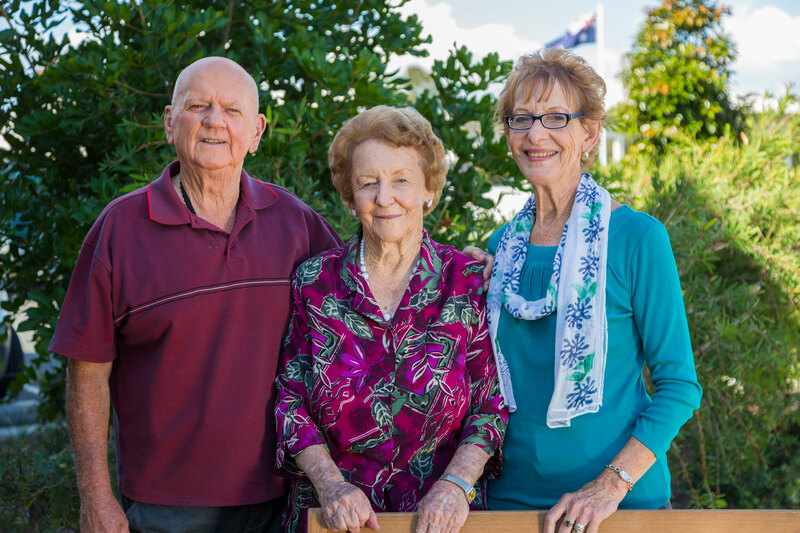 Trusted by Redland City families for over 40 years. 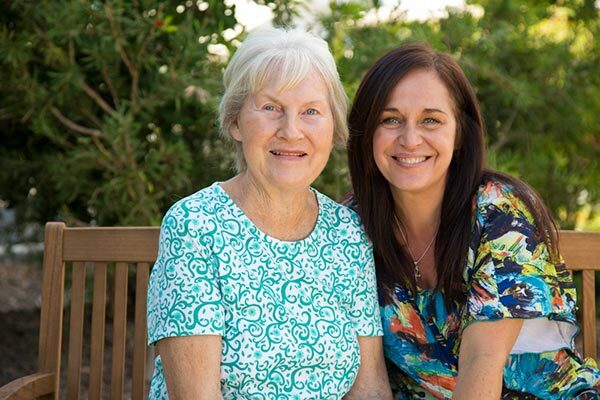 Setting the standard for Gold Coast aged care. Wellington Park is a renowned facility offering exceptional levels of accommodation and privacy. With natural surrounds, manicured gardens and its very own eden farm, it’s a place residents love to call home. Wellington Park is located 35 minutes from Brisbane city, with both private and public hospitals close by and Shopping Centres just five minutes away. Merrimac Park is modern, yet well established, offering high quality levels of accommodation and privacy. 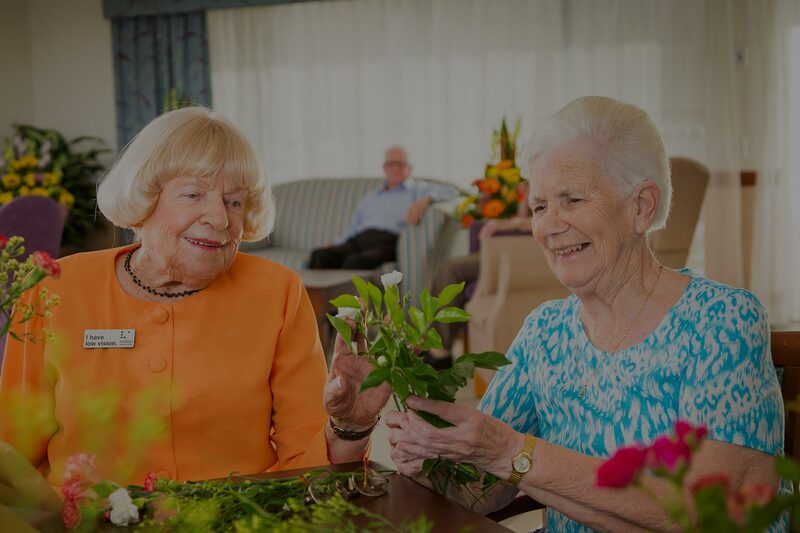 This purpose built facility is set amongst privately owned acreage and features beautifully manicured gardens and the latest in aged care design. It is located just minutes from Central Gold Coast with a Hospital and Shopping Centre just ten minutes away. The Superior choice for your loved one. 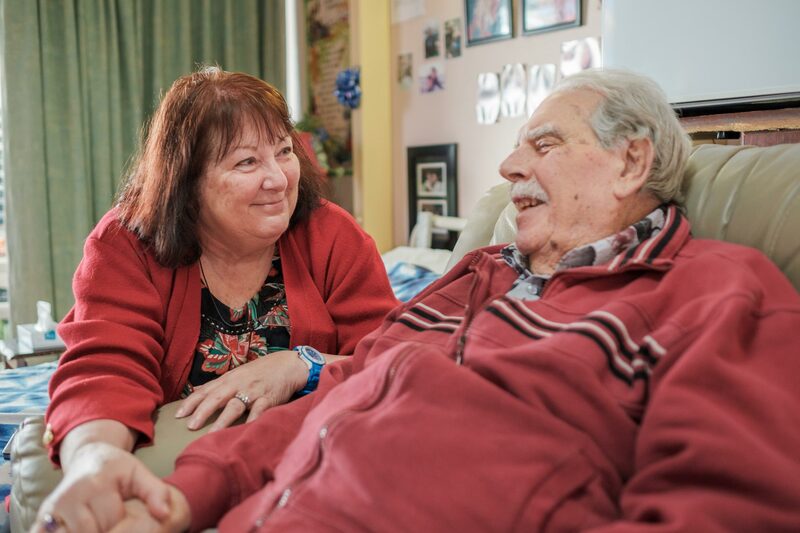 I know that when I walk out of Merrimac Park after visiting mum, I know that she’s receiving the best possible care available. I know she’s receiving love and kindness and she’s surrounded by people who genuinely care about her. Such a fabulous facility. It’s peace of mind to know that our precious father is so well cared for. A home away from home. We were quite impressed with the spaciousness and the size of the rooms. We’ve been very impressed with the staff, their care, their devotion and their eagerness to speak with us when we have any concerns. 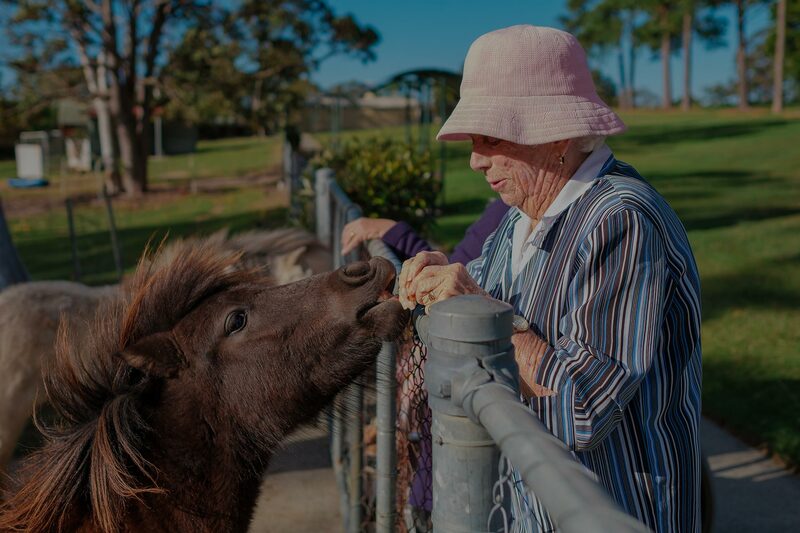 Our newly renovated Wellington Point aged care facility hasn’t been the only thing to get some extra love recently. We’ve also been hard at work refreshing our website as well! Fill in your details below to receive updates & information.